People are busy and have crazy work schedules, I get it. It's actually pretty rare that the pregnant mama and her support person can both attend all 6 classes. Sometimes the partner can only attend one class or none at all. That's ok. 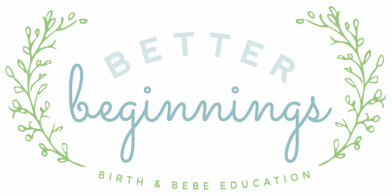 I will make sure that you and your partner both feel confident and prepared for the birth of your baby. If you are still nervous, I have the option to register as a VIP - you will get an extra private consultation with me. This is a time to cover anything missed and make sure everyone is up to speed. 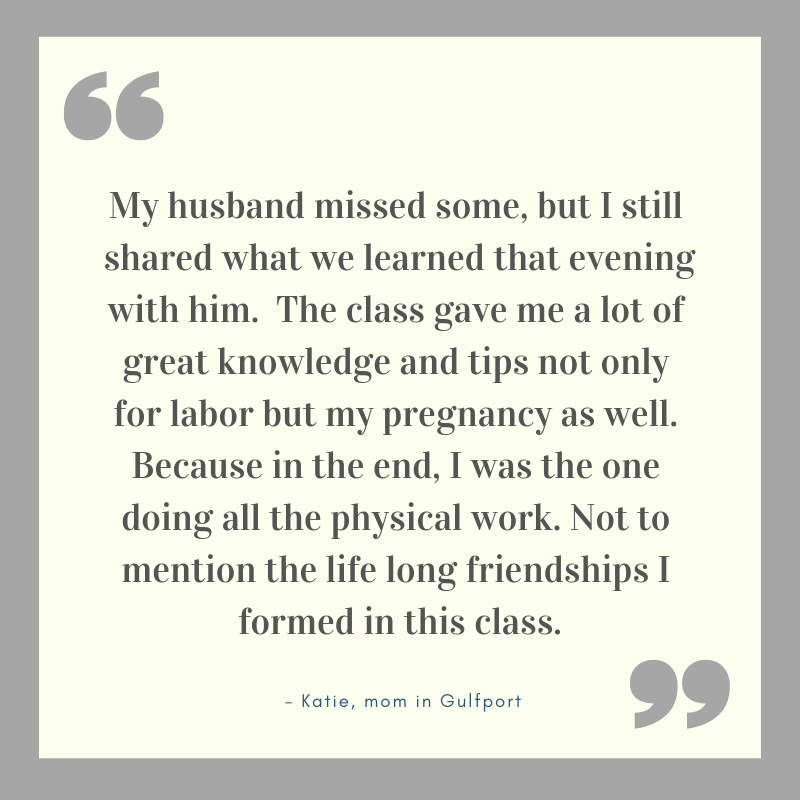 ​Here are what others have said about their partner's missing class.